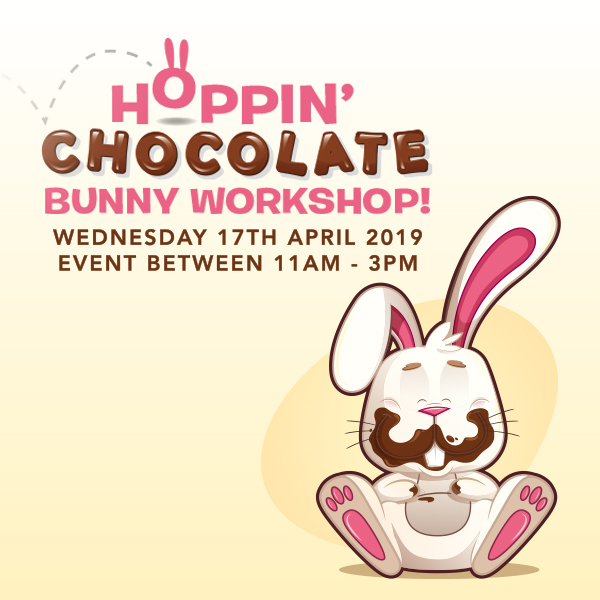 Hop along to our deliciously eggciting Easter event on Wednesday 17th April! Children can decorate a chocolate Easter bunny and get their face painted for FREE from 11am until 3pm. Keep checking back for news and events about our kids club.